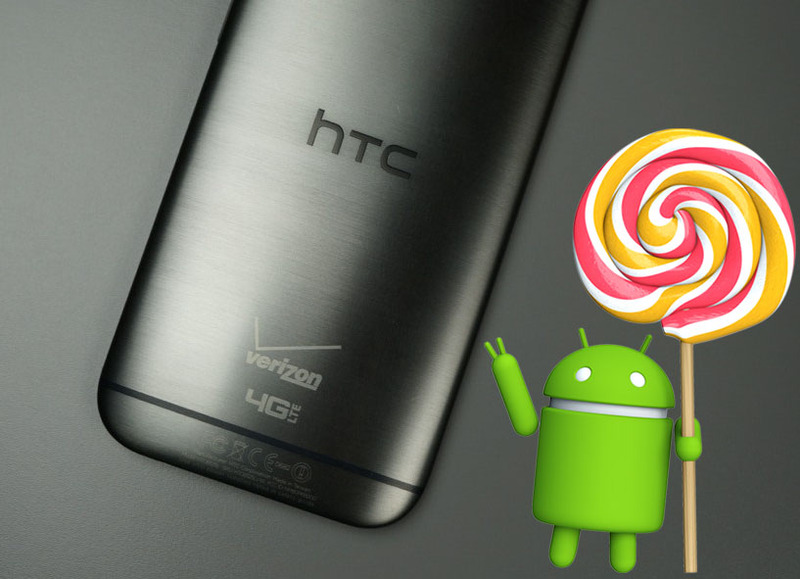 Better Late than Never... Verizon's HTC One (M8) users has just received their official Android 5.0.1 Lollipop Update, it's still Sense 6 UI but packs a lot of performance improvements to the device. Sprint and T-mobile already got their update. The update is available over-the-air. It brings a host of improvements to the HTC One (M8) headed by brand new ART runtime and Material Design update for the device's native applications.